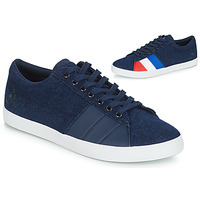 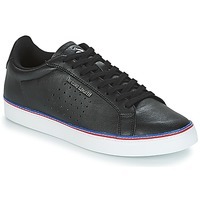 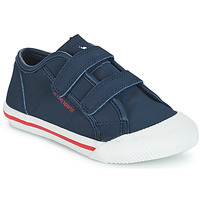 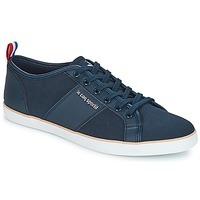 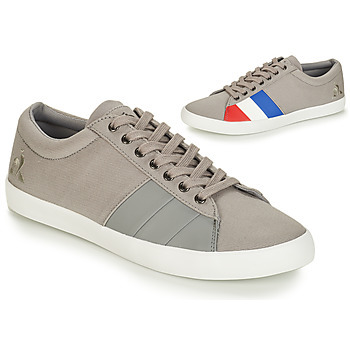 LE COQ SPORTIF - Shoes, Bags, Clothes, Accessories, , Sous-vetements LE COQ SPORTIF - Fast delivery with Spartoo Europe ! 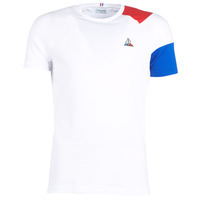 The brand has developed all the pieces necessary to create a trendy outfit to wear every day or for practicing sports. 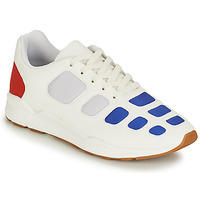 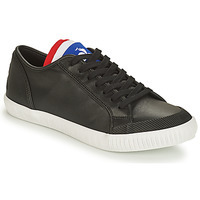 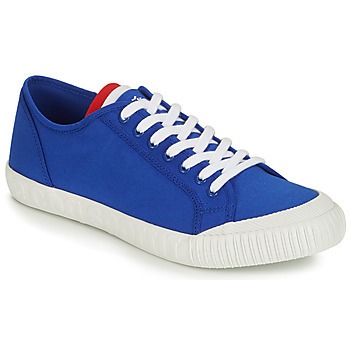 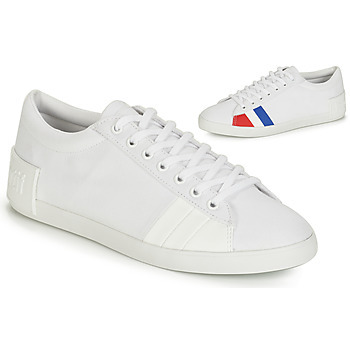 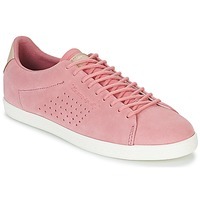 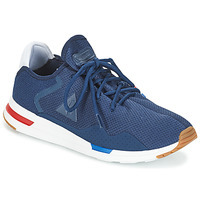 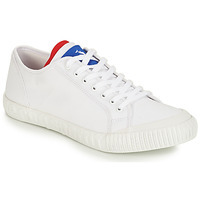 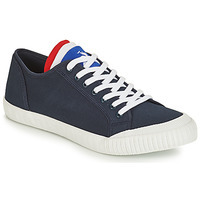 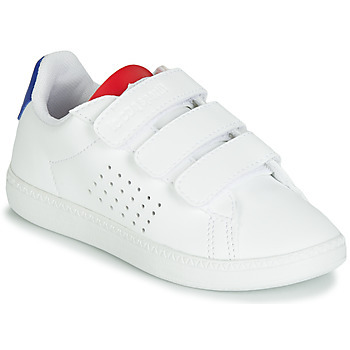 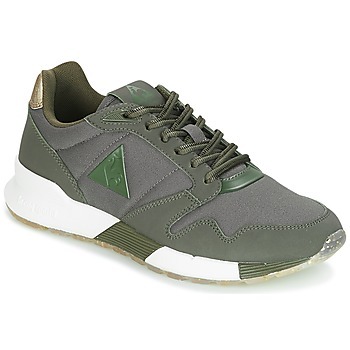 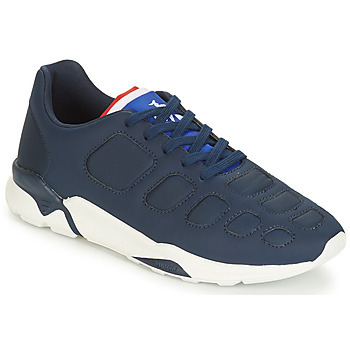 Spartoo.eu has trainers but also bags and sports accessories by Le Coq Sportif. 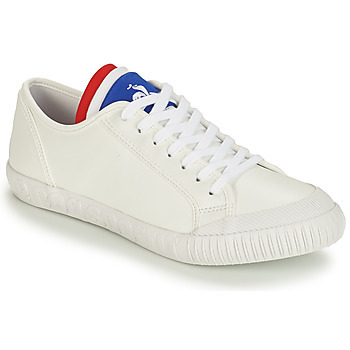 For example you'll find great sports bags that go perfectly with your most trendy sneakers. For everyday use, you can count on the different bags and pouches created by the brand like the bowler bag which is very practical. 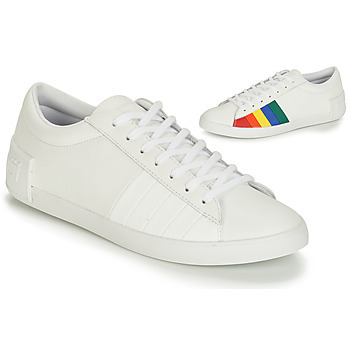 The strength of the brand is that they know how to stay modern over the years by offering more and more trendy models each season. This season, Le Coq Sportif revisited the legendary Jacquard print to create comfortable trainers that are also very trendy and available in many colours. 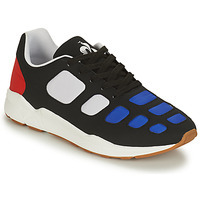 The brand plays with the retro running trend to create original shoes that you won't see everyone wearing. 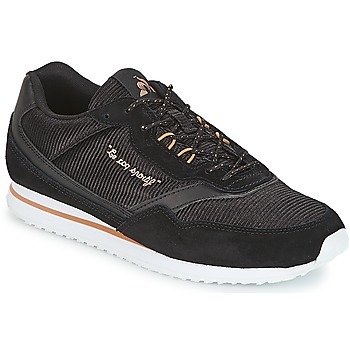 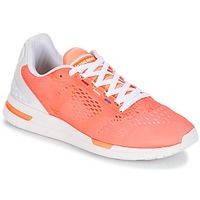 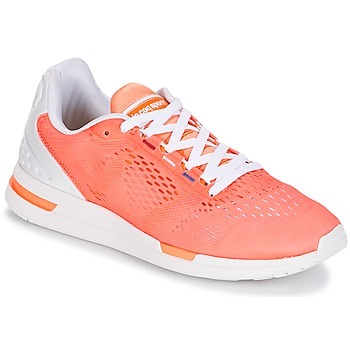 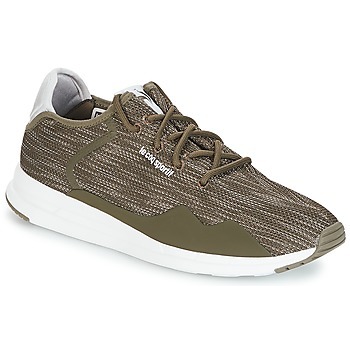 You can also order women's jacquard trainers or men's trainers at the best prices on Spartoo.eu. 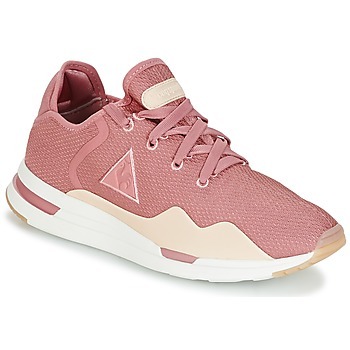 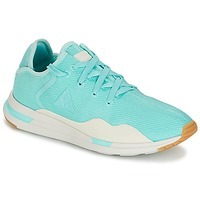 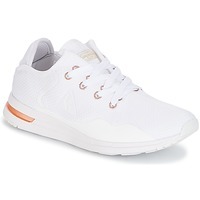 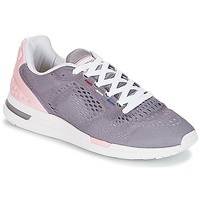 If you don't find what you are looking for in Le Coq Sportif shoes, browse Nike trainers or Adidas, two brands who are also super trendy and fashionable this season.